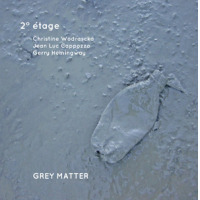 Gerry Hemingway, Composer/Percussionist, has been at the forefront of creative improvised music for three decades. He was born in 1955 in New Haven, Conn., to a family with musical interests (his grandmother had been a concert pianist and his father studied composition with Paul Hindemith). He became interested in drums around the age of ten and by the age of seventeen was working as a professional musician primarily in the jazz and bebop domain. In the 1970's, New Haven was home for a number of interesting musicians. This was where Gerry met and first played with Anthony Davis, Leo Smith, George Lewis and Anthony Braxton. In the late 1970's, Hemingway, trombonist Ray Anderson, and bassist Mark Helias formed a collective trio which they eventually named BassDrumBone. The trio will celebrate it's 30th anniversary in 2007 starting with the release of The Line Up on the Clean Feed label . 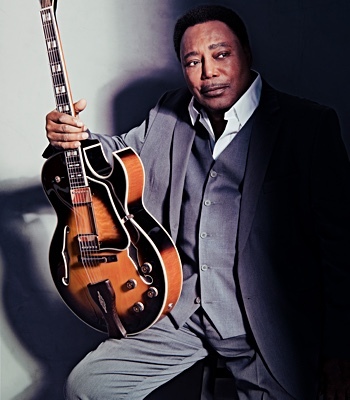 He joined and remained a member of the Anthony Braxton quartet for eleven years from 1983 - 1994, and in the late eighties began performing with the Reggie Workman Ensemble which is ongoing and at different times has included Oliver Lake, Jeanne Lee, Marilyn Crispell, John Purcell and Don Byron among others. 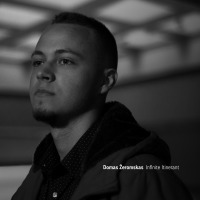 He is a core member of Anthony Davis' Episteme Ensemble, and has performed and recorded as a featured soloist on Mr. Davis' violin concerto Maps as well as the operas Under the Double Moon and Tania (released recently on Koch Classics). 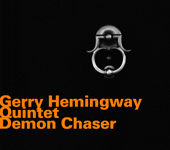 Hemingway also performed in duet with pianist Cecil Taylor in May of 1999 on the invitation of De Singel in Antwerp, Belgium. A recipient of a Guggenheim Fellowship, Hemingway has become increasingly prominent as a composer and improvisor and a leader of several long standing quintets and quartets of international acclaim. In addition to receiving fellowships from both the National Endowment for the Arts and the New York Foundation on the Arts, he has also received four commissions through the Parabola Arts Foundation with funding from the New York State Council on the Arts, the latest of which (1998) was for The Visiting Tank, which concludes his Tzadik release of Chamber Works. In 1993, he premiered a commission from the Kansas City Symphony with funding from Meet the Composer for a concerto for percussionist and orchestra entitled Terrains. 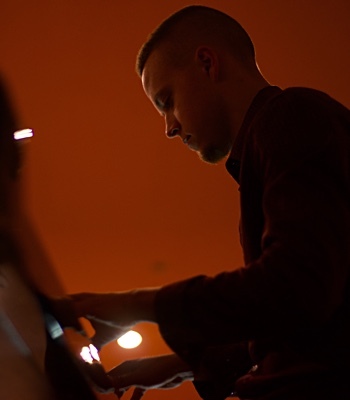 In June of 1998 a co-composition with the Amsterdam based composer Guus Jannsen was commissioned by the NPS radio of the Netherlands and performed at the Holland Festival. Entitled Cycles, the work used a unique computer controlled conducting system that allowed the ensemble to play in multiple tempos. 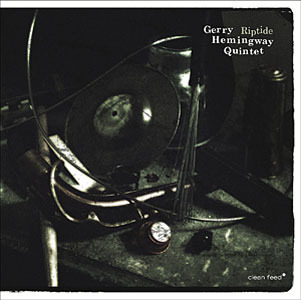 His current primary working band is a quartet with either Ray Anderson-trombone or Herb Robertson-trumpet, Ellery Eskelin-tenor sax and Mark Dresser or Mark Helias on bass. The band performed 40 concerts in the US in 1998 and it's first recording, Johnny's Corner Song was released on the Auricle Record label in March of 1998. The quartet completed a studio recording entitled Devil's Paradise which was released in May 2003 on Clean Feed records, who since also released The Whimbler with Herb Robertson, Ellery Eskelin and Mark Helias (5/05). 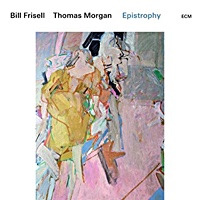 This follows nine years of performances and recordings with his European based quintet whose final cd was released on GM Recordings in the fall of 1999 entitled Waltzes, Two-Steps and Other Matters of the Heart. Previous recordings include, Special Detail (91), Down to the Wire (93), Demon Chaser (94) and The Marmalade King (95) all on the Swiss Hat Art label (all currently out of print) and Slamadam (95) and Perfect World (96) on Random Acoustics. 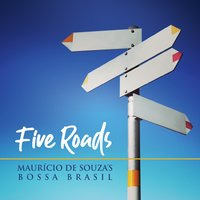 The quintet formation is in a process of reactivation with new personnel and instrumentation and performing and recording in Lisbon, Portugal in the fall of 2002. 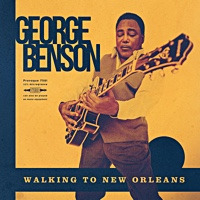 A release of that material Double Blues Crossing has been released in April 2005 on Between the Lines (whom has merged with SunnyMoon Records). A significant part of Mr. Hemingway's body of work is represented in his work as a solo percussionist which began in 1974. 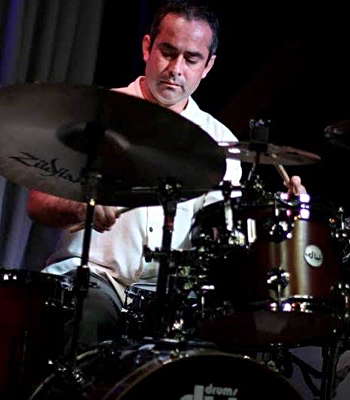 His interest in extending the vocabulary of the instrument for the purpose of creating richly textured, vibrant and cogent compositions for the drum set have been documented in four recordings including Electro-Acoustic Solo Works (84-95) and Acoustic Solo Works (83-94) on the Random Acoustics label as well as the previous vinyl editions Solo Works on Auricle Records and Tubworks (now re-released on cdr) on the Sound Aspects label. Mr. Hemingway has begun work on a new solo recording which will weave together some of his more recent solo works and some new as yet performed material in an audio and visual format for DVD. It promises to be an ambitous project. As well there are a number of ongoing duos including one with John Butcher and another with live electronics and saxophone virtuoso, Earl Howard. 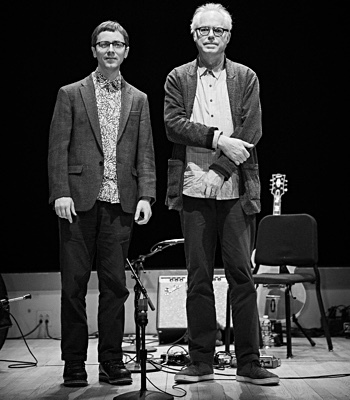 Tom & Gerry is another duo with Thomas Lehn who performs live analog electronics. In addition the duo with pianist Marilyn Crispell continues with a recent performance at the 2001 Guelph festival. Another duo project is with vocalist Andrea Goodman known for her work with Meredith Monk. They have released a recording on Ruby Throated Records entitled Divine Doorways. His work for multimedia includes Waterways, for multiple slide projectors, tape and percussion, as well as an ongoing collaboration with video artist/animator Beth Warshafsky. All About Jazz musician pages are maintained by musicians, publicists and trusted members like you. Interested? 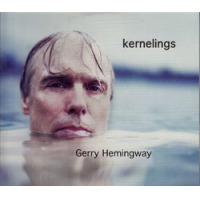 Tell us why you would like to improve the Gerry Hemingway musician page.